Aretha Franklin is recovering after a “highly successful” surgery on Thursday, the Queen of Soul told The Associated Press. Fans of the “Respect” singer had reportedly staged a prayer vigil in Detroit on Wednesday. "We honor her with love and respect and we claim victory in the medical procedure underway today,” Detroit City Councilwoman JoAnn Watson, whose office coordinated the vigil, told the Detroit Free Press on Thursday. Franklin has not revealed why she needed surgery, but a rep for the singer announced last month doctors had “required her” to clear her schedule through May. 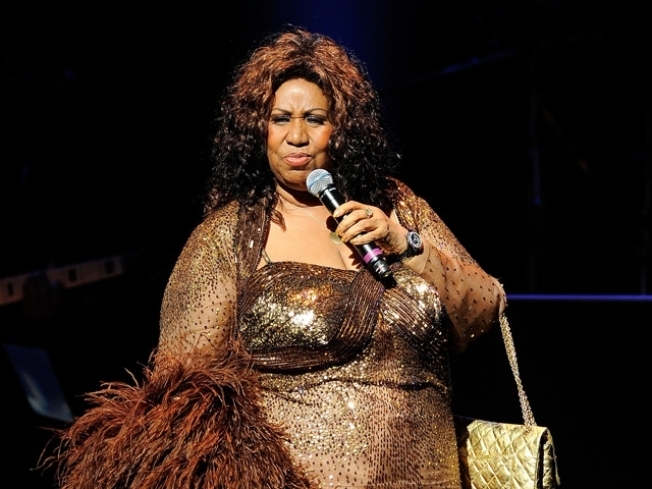 Publicist Tracey Jordan would not say at the time whether the decision to take a six-month breather from touring was related to Franklin’s brief hospitalization in Detroit days earlier. On the list of nixed Franklin appearances was a Dec. 9 Christmas concert in Detroit and a pair of shows at Radio City Music Hall in New York City. In August, Franklin was forced to bail on two free shows in Brooklyn after suffering broken ribs in a fall.